TiVo March 14 announced it is licensing software to Funimation, the anime content provider and a subsidiary of Sony Pictures Television. 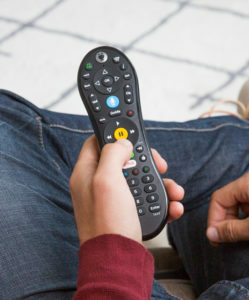 The software includes TiVo branded content search and recommendation technology. The software will enable Funimation to test, manage and fine-tune search and recommendation performance in real-time to help improve the user experience and generate more engagement from viewer searches. The software is now fully operational on Funimation’s website and on Funimation Now, the company’s streaming video platform, as well as across a wide range of over-the-top video platforms, including Apple TV, Google Chromecast and Roku streaming devices. As part of the agreement, TiVo is also providing Funimation with an integrated product and merchandise search function that provides a single landing page for both viewable programs and relevant ecommerce merchandise including DVDs. Netflix has entered into partnerships to create anime series with Anima, Sublimation and David Production. 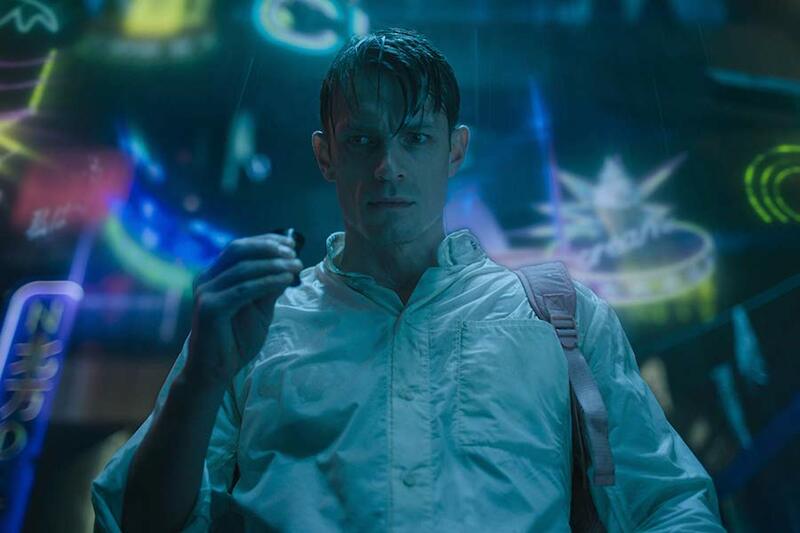 Productions include the animated series “Altered Carbon: Resleeved”from Anima, based on Netflix’s original live-action, science-fiction series which launched in February 2018 and is currently in production on a second season. Netflix will also partner with Sublimation on “Dragon’s Dogma,” an original anime series based on the video game, and with David Production on “SPRIGGAN,”based on a manga series. Netflix inked anime deals with Production I.G and bones in 2018. The Right Stuf on Jan. 25 announced a weekend anime sale in which select DVDs from Nozomi Entertainment are available online at up to 80% off the list price. 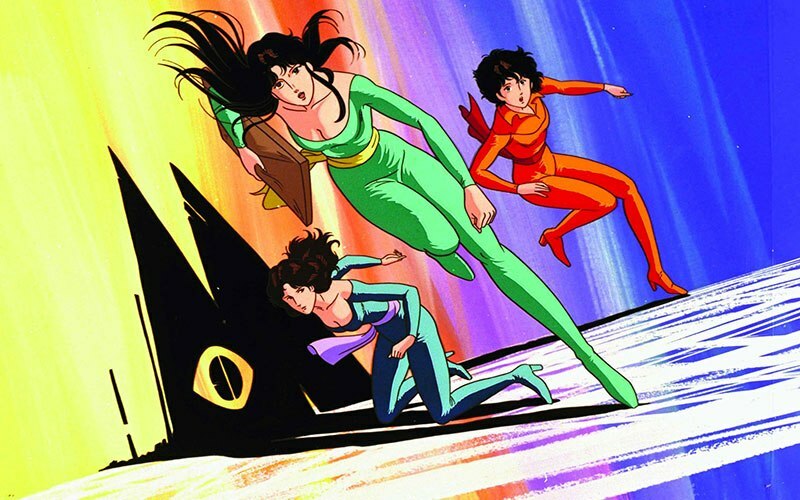 The “DVD Blowout Sale” includes 71 titles, including the Yakitate Japan Complete Collection, the Cat’s Eye Complete Collection, Martian Successor Nadesico and Kimba the White Lion. The Right Stuf is an independent publisher and distributor of Asian entertainment, anime as well as live-action. The company, headquartered in Grimes, Iowa, has several divisions, including Nozomi Entertainment, Critical Mass, 5 Points Pictures and the RightStuf.com online store, where the current sale is taking place. Home entertainment distributor Cinedigm Dec. 11 announced the acquisition of global over-the-top video service Viewster and its subsidiary Viewster Anime. The services’ eclectic programming will be combined into Cinedigm’s library of OTT channels and content, with the company taking over operation of all content, applications, and social assets belonging to both platforms. Ad sales will be handled in-house and through Cinedigm’s network of partners. Cinedigm expects the acquisition to be consummated in January 2019. Founded in Zurich, Switzerland in 2007, Viewster has emerged as a competitive force in the AVOD industry. Cinedigm plans to make Viewster a core part of its ad-based content strategy, integrating the platform’s library featuring over 5,000 films and series curated by a community of video creators and pop culture enthusiasts. Viewster offerings span across a wide array of genres, spotlighting cult classics, horror, comedy, gaming, documentaries, action, and more, including Night of the Living Dead, Fists of Fury, Gamers: Beyond The Game, American Grindhouse, Visioneers, Maricraft, Sparkles, Honest Trailers, and Happy Tree Friends. Cinedigm will continue to distribute Viewster Anime as a standalone brand, featuring a selection of films and series from Japan. Highlights include films such as Street Fighter II: The Animated Movie, Jin-Roh: The Wolf Brigade, and Fist of the North Star, as well as series such as “Mononoke,” “From the New World,” and “Gate,” among others. 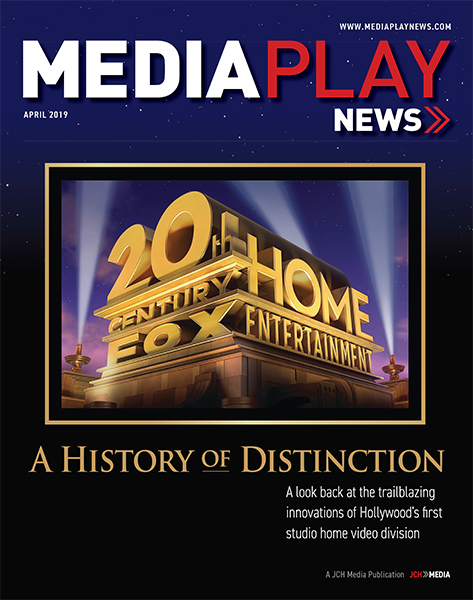 “In the OTT marketplace, there is an incredibly strong desire for the type of content [Viewster] specialize[s] in, and this presents a great opportunity for future growth, especially in the quickly expanding ad-supported realm, where we are focusing much of our growth efforts,” Erick Opeka, president of Cinedigm Networks, said in a statement. Viewster and Viewster Anime are the latest offerings to join Cinedigm’s digital networks group, which plans, launches and manages both owned-and-operated networks as well as partner networks. 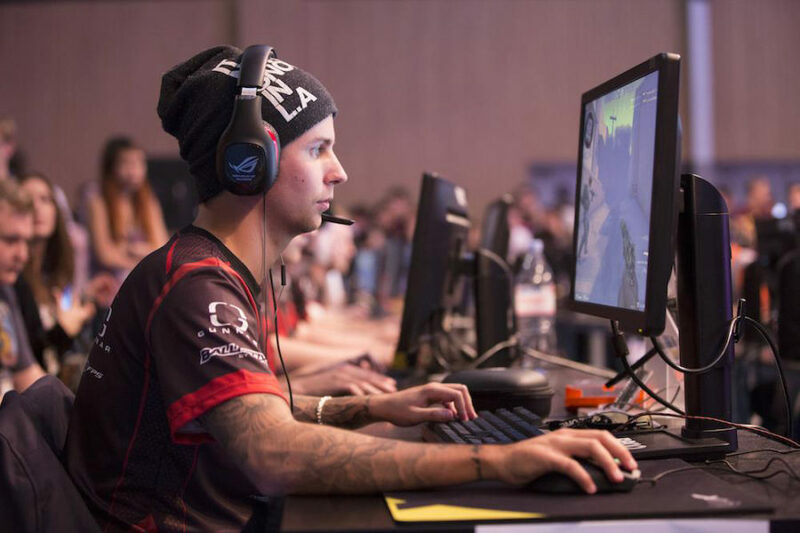 Currently, the company operates factual network Docurama, fandom lifestyle network CONtv, K-pop and Asian pop culture outlet Hallypop, gaming lifestyle network Wham, family-focused Dove Channel, and combat-sports network Combat Go. Hulu and Funimation, a subsidiary of Sony Pictures Television, have announced a multiyear partnership and output deal. The deal marks Hulu’s largest agreement for anime programming to date and will significantly expand its anime collection with new subtitled and dubbed titles from Funimation each year, according to a press release from the companies. The deal grants Hulu a first look at U.S. streaming video on-demand rights to future anime series produced and released by Funimation beginning in 2019, and will make Hulu and Funimation the co-exclusive premiere destinations to certain new subtitled anime hits day and date with the worldwide premiere in Japan, according to the release. It also broadens Hulu and Funimation’s previously-existing agreement and will make both Hulu and Funimation the co-exclusive U.S. premiere homes to dozens of new anime titles each year. 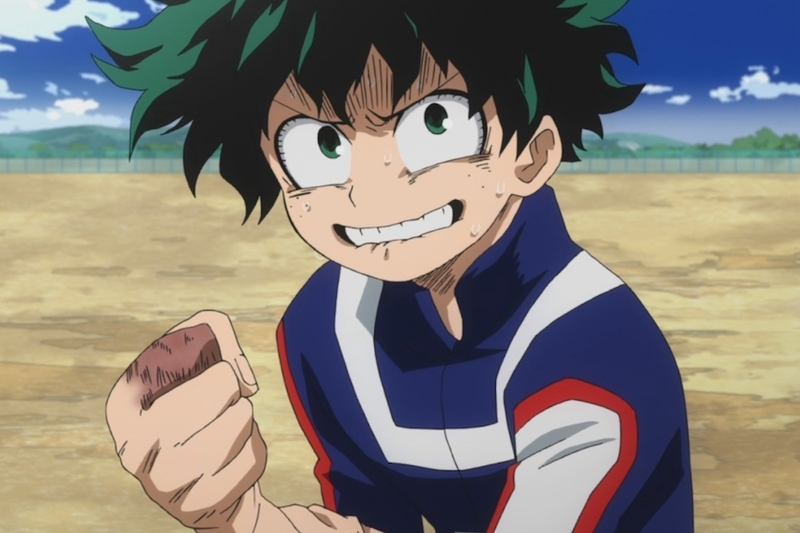 Hulu and Funimation continue to be the only platforms in the United States to stream all subtitled and dubbed episodes of anime shows such as “My Hero Academia,” “Attack on Titan” and “Tokyo Ghoul,” according to the release. Funimation’s catalog of anime titles includes more than 600 shows offering over 10,000 hours of subtitled and dubbed entertainment. 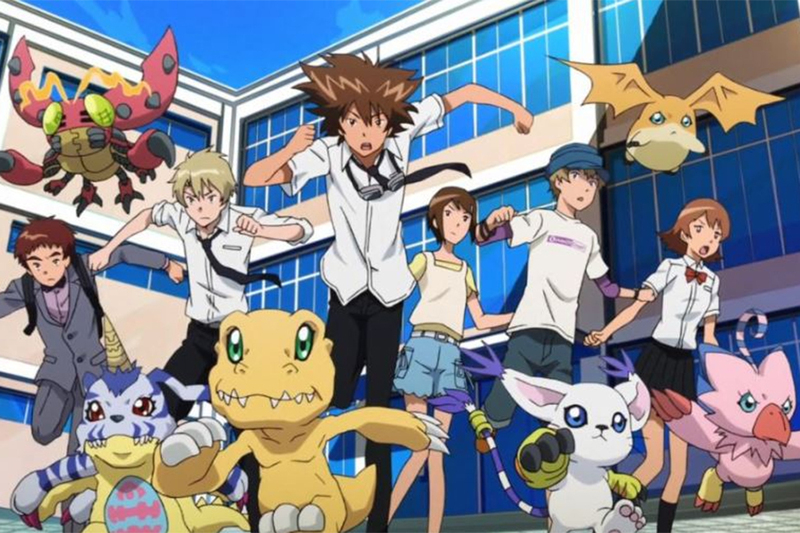 Sony’s FunimationNow Added to Amazon Prime Video Channels in U.K.
Amazon has added anime service FunimationNow to its line-up of Prime Video Channels in the United Kingdom, becoming the first Sony Pictures Television service to launch on Prime Video there. 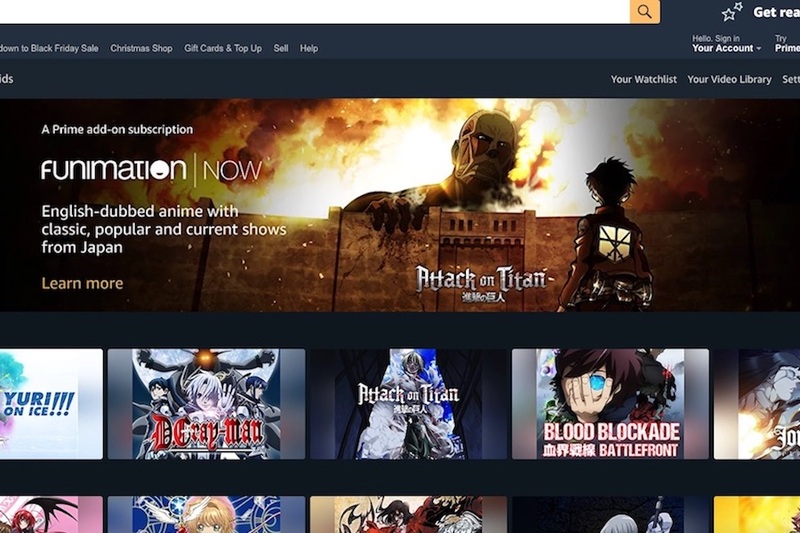 For a subscription fee of £4.99 per month with a seven-day free trial, Prime members who subscribe to FunimationNow have access to hundreds of new and classic anime shows and movies ad-free, with English subtitles and dubbing, according to Amazon Prime Video U.K.
Customers who subscribe to FunimationNow will also soon be getting access to new shows with English subtitles the day after they air in Japan, with English dubbed versions available a couple of weeks later, according to Amazon Prime Video U.K.
FunimationNow joins more than 70 channels available on Prime Video Channels in the United Kingdom, including live and on-demand entertainment and sports, available as individual subscriptions. Author Stephanie PrangePosted on November 12, 2018 Categories Digital, News, StreamingTags Amazon Prime Video U.K., Anime, FunimationNow, Sony Pictures Television1 Comment on Sony’s FunimationNow Added to Amazon Prime Video Channels in U.K.
Multi-platform entertainment distributor Shout! Factory has signed a multiyear distribution agreement for new content from anime studio Eleven Arts. 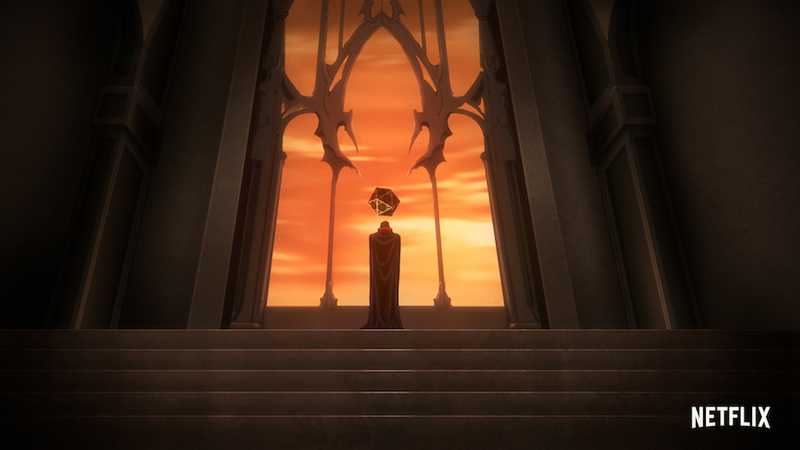 “We look forward to presenting their anime title to fans and collectors across many entertainment platforms,” Shout! Factory founders and CEOs Bob Emmer and Garson Foos. Eleven Arts Anime Studio is a Los Angeles-based company specializing in bringing anime from Japan to North America. Titles include Girls Und Panzer Der Film, Yo-Kai Watch: The Movie, “Digimon Adventure Tri,” “Evangelion,” “Naruto,” Sailor Moon R: The Movie and Yu-Gi-Oh! : The Dark Side of Dimensions, among others. Netflix announced two new anime series, the renewal of “Aggretsuko” for a second season, as well as dates and first look images for upcoming series as part of its panel at Anime Expo in Los Angeles. 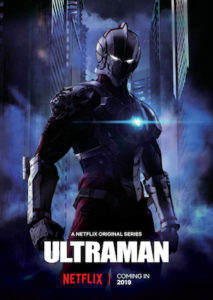 New series and renewals include “Ultraman,” launching in spring 2019; “Kengan Ashure,” due in 2019; “Godzilla: City on the Edge of Battle,” launching on July 18; “Dragon Pilot,” due Sept. 21; “Castlevania” season 2, premiering Oct. 26; and “Cannon Busters,” due April 1, 2019. At the event, Netflix director of content for Japan and anime John Derderian moderated a panel featuring anime creators LeSean Thomas (“Cannon Busters”), Adi Shankar (“Castlevania”) and Shinji Higuchi (“Dragon Pilot”). 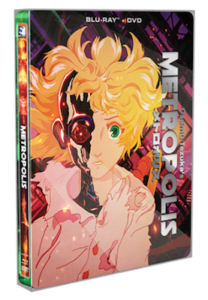 The 2001 anime film Osamu Tezuka’s Metropolis will be released as a Steelbook Blu-ray and DVD combo pack on Oct. 30 from Mill Creek Entertainment at $34.98. 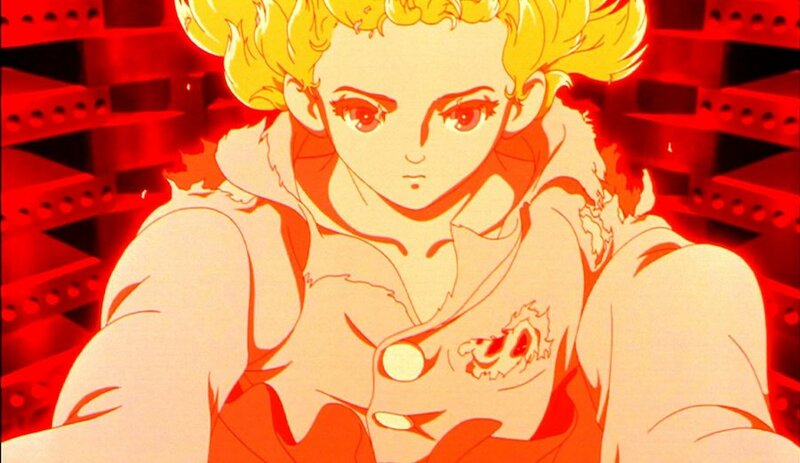 With a screenplay by Katsuhiro Otomo (Akira) and directed by Rintaro (Galaxy Express 999, Astro Boy), Osamu Tezuka’s Metropolis is based on the classic manga inspired by the 1927 German silent film of the same name about an industrial, high-tech city of the future. Duke Red, the unofficial leader of Metropolis, plans to unveil a highly advanced robot named Tima, but his violent son Rock distrusts robots and intends to find and destroy Tima. A Japanese detective and his nephew, Kenichi, travel to Metropolis to apprehend a mad scientist, but they instead find the robot girl. While trying to navigate the confusing labyrinth beneath Metropolis and avoid the people chasing her, Tima and Kenichi form a strong friendship that is tested when Duke Red separates them, endangering not only Tima’s life but also the fate of the universe. Special features include interviews with the filmmakers, “The Making of Osamu Tezuka’s Metropolis,” original Japanese audio (with English subtitles) and a concept art comparison featurette. 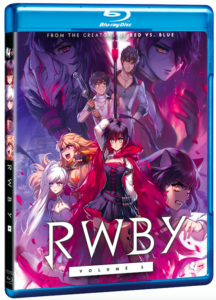 Rooster Teeth and Cinedigm June 5 will release the latest edition from the animated series “RWBY” when RWBY: Volume 5 arrives on transactional digital platforms, including Steam, iTunes and Xbox, as well as DVD, Blu-ray Combo Pack (with DVD), and a Special Edition Blu-ray Combo Pack featuring a 32-page RWBY Official Manga Anthology sampler exclusive to FYE stores. The RWBY Official Manga Anthology is from the upcoming Weiss book from VIZ Media. 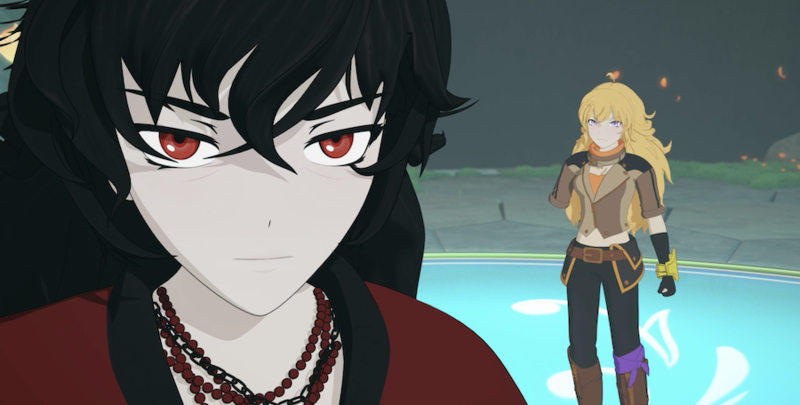 In RWBY: Volume 5, Ruby, Weiss, Blake and Yang are each entangled in journeys of their own, but they all share one destination: Haven Academy. Whether it’s the promise of ancient relics, mystical maidens, or simply more power, it’s clear that the stage for the next great battle for Remnant has been chosen.